Mesh shoes with a striking grid look. 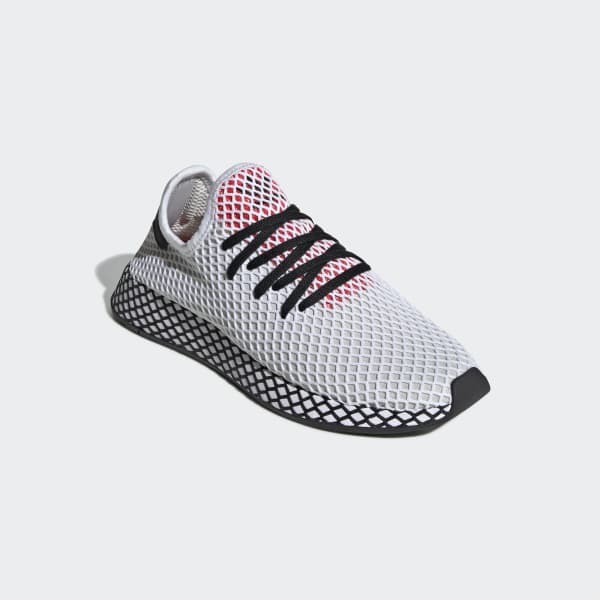 Deerupt is defined by a standout minimalist design. These shoes show off webbing that covers the upper and midsole. A flexible, collapsible upper makes them easy to pack. The lightweight trainers are built to deliver a snug, comfortable feel.